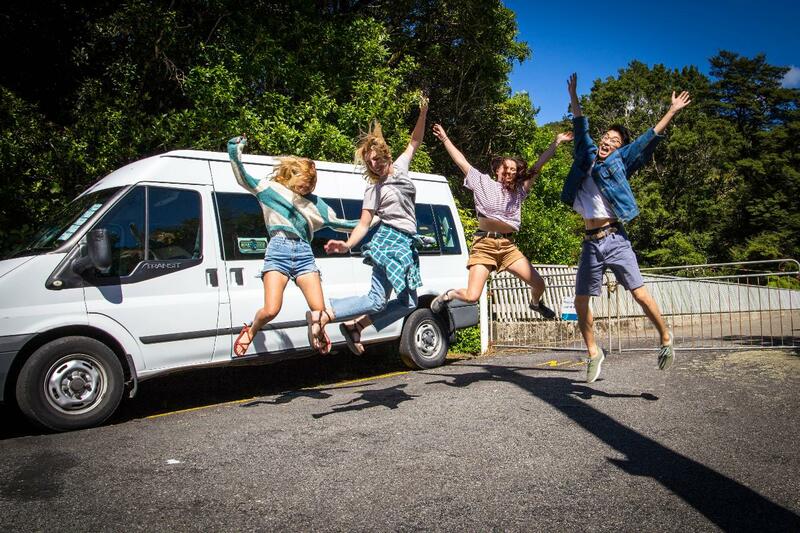 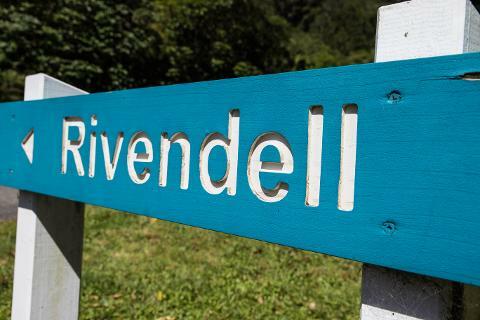 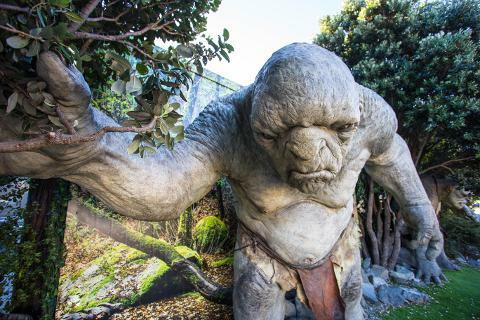 You will also be shown the famous movie production studios in Miramar and we’ll visit the famous Weta Cave. 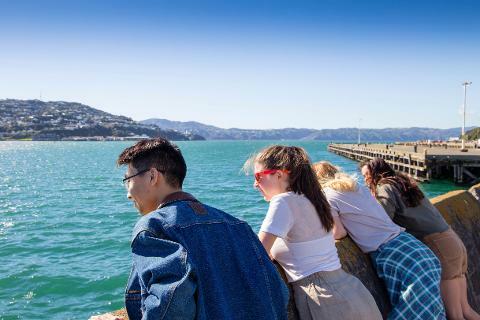 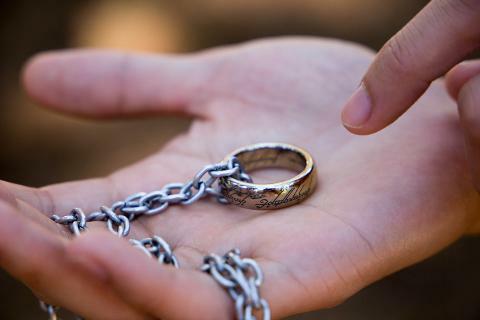 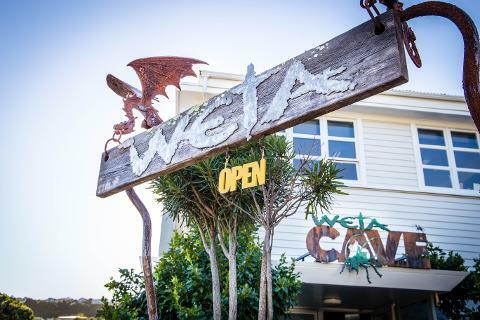 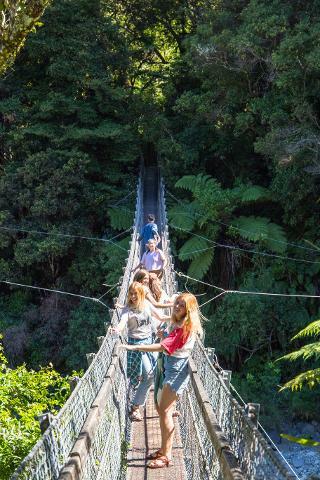 While at the Cave, you will be part of their Weta Cave Workshop Tour. 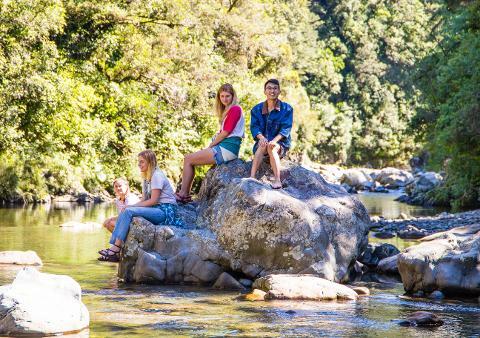 150 Wakefield Street - i-SITE; Nomads Capital; Trek Global; West Plaza Hotel; Rosemere Backpackers; Comfort Hotel.